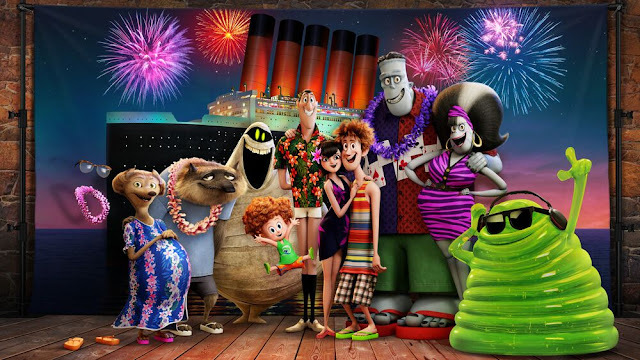 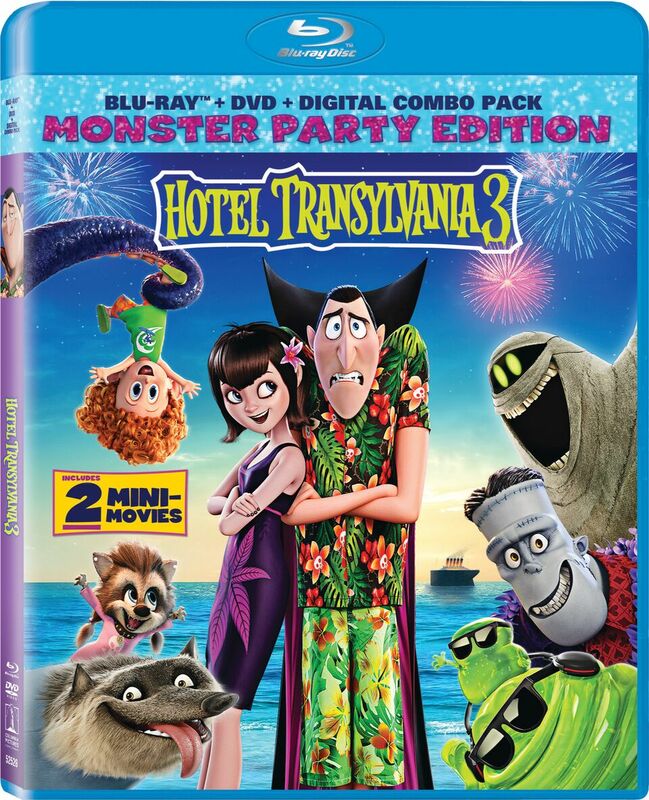 I am so excited that Hotel Transylvania 3 will be available on Digital September 25 and on 4K, Blu-ray, and DVD on October 9. We didn't get a chance to see it in the theater even though we made plans to do so about 4 times before it was out. 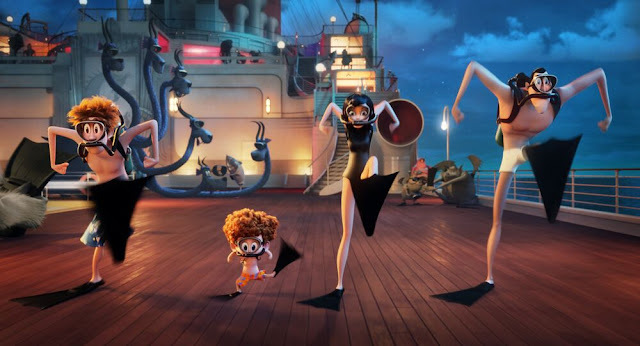 More on this movie coming soon!